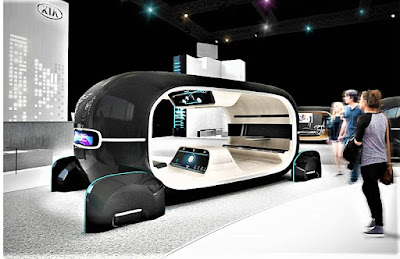 CES, the Consumer Electronics Show starting the year in Las Vegas January 8th, 2019, will be the debut of many technologies designed to serve the consuming public in making life simplier, easier, and safer. 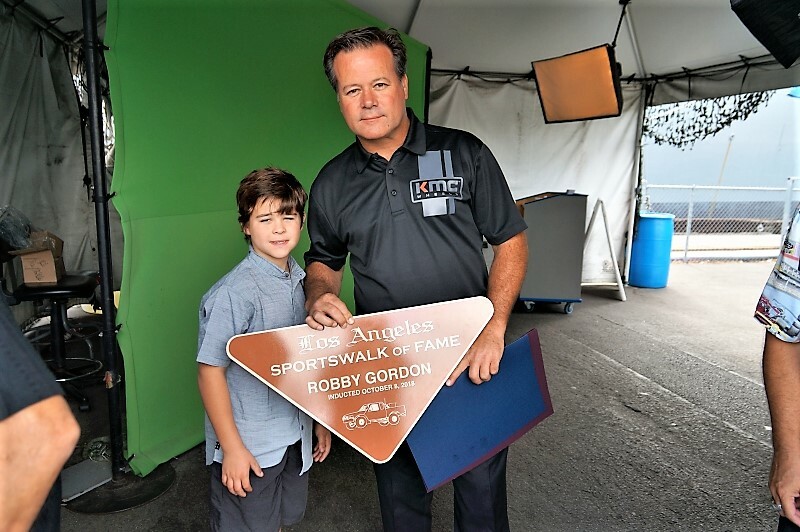 The show serves a a major communications effort to convience consumers of the viability of these solutions so that a larger conceptual agenda can be served. Enter the march toward full-autonomy and Artificial Intelligence (AI) takeover in mobility and transportation. 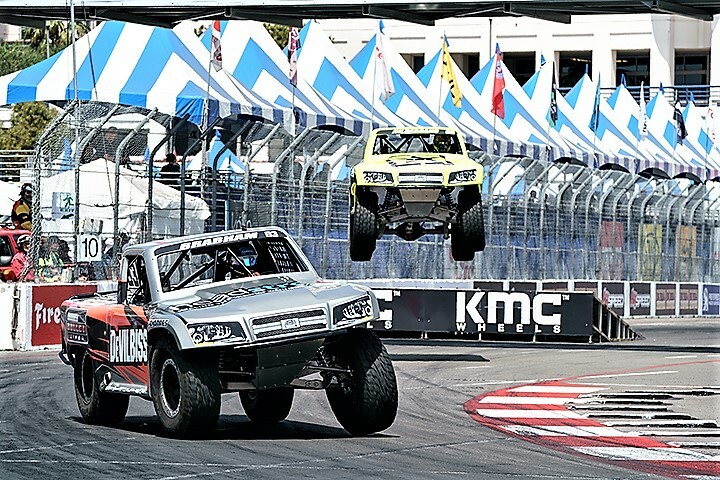 SAE International has designated six distinct levels of autonomous operation. As one can asertain, only at level 6 is the vehicle operation completely full AI autonomous. Consumer trust in autonomous vehicles appears to be stalling, along with trust in U.S. auto manufacturers' ability to bring these technologies to market. Deloitte’s 2019 Global Automotive Consumer Study, which surveyed over 25,000 consumers across 20 countries, found that consumers’ appetite for self-driving vehicles is lagging behind the industry’s pace of investment in advanced vehicle technology. A full report of the findings will be released in early January at the Consumer Electronics Show in Las Vegas. Several automakers have announced plans for the show, including Honda, Mercedes-Benz and Audi, which is collaborating with Disney for an in-car project. This is the 2019 iteration of the study, but the responses were collected in September and October of 2018. Similarly, the 2018 iteration of the study reflected responses collected in late 2017. The overall goal of the study is to answer important questions that can help companies prioritize and better position their business strategies and investments. A majority of U.S. consumers (56%) indicate they want significant oversight from the government for autonomous vehicles. Furthermore, the number of respondents who trust traditional automakers to bring AV technology to market continues to fall, slipping from 47% in 2018 to 39% in 2019. 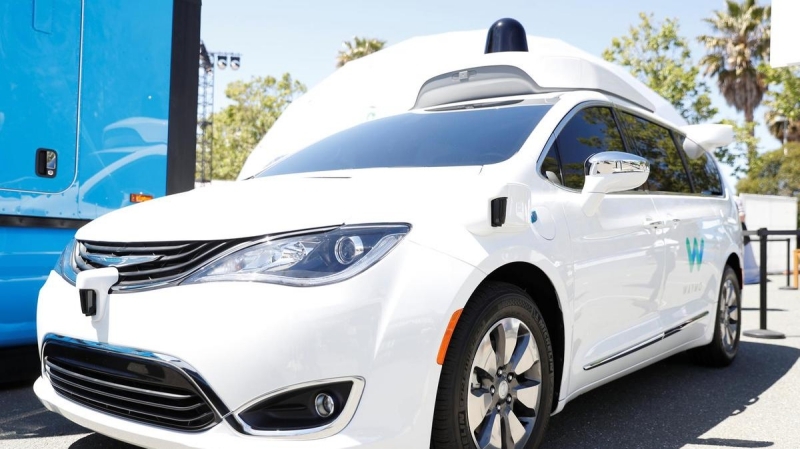 Last year, more consumers were warming up to the concept of self-driving vehicles and their safety, but that has flattened out in the latest survey, says Craig Giffi, U.S. leader for automotive and industrial products, Deloitte. The number of respondents in the U.S. who did not believe AVs will be safe decreased significantly from 2017 (74%) to (2018) (47%). But from 2018 to 2019, that percentage actually increased slightly, from 47% to 50%, showing a plateau. While manufacturers are quickly moving to deliver advanced vehicle connectivity, consumers may not be ready to pay for those features, Giffi says. The study also looked at the use of ride services like Uber and Lyft. Only 12% of U.S. consumers use ride-hailing at least once a week, while the percentage of those who use it “occasionally” reached 46%. This is compared to 23% who used it at least once a week in 2017 and 22% who used it occasionally. 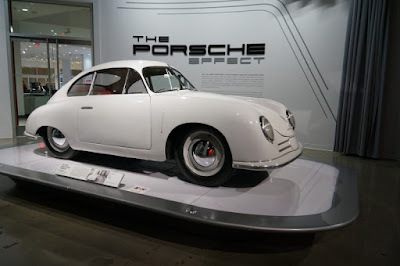 When it comes to even non-autonomous, but connected, vehicles, privacy continued to be an issue. Roughly two-thirds (63%) of U.S. consumers are concerned about biometric data being captured and shared with external parties. 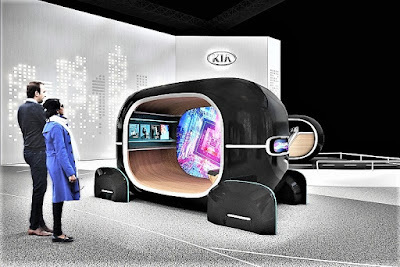 Next month at the 2019 International CES show in Las Vegas, running from January 8th to January 11th, KIA plans on revealing a window, or better, a sensory space by which Human and Vehicle become one. "READ" that ... Artifical Intelligence in real-time. In a move aimed at a post-autonomous driving era, Kia Motors plans to show new technologies including an analysis of a driver’s emotional state. Kia’s ‘Space of Emotive Driving’ exhibit at the coming 2019 CES, will highlight the concept of a new Real-time Emotion Adaptive Driving (or, READ) system, technology created in collaboration with the MIT Media Lab. The READ system can optimize and personalize a cabin space in a vehicle by analyzing a driver’s emotional state in real time through artificial intelligence, bio-signal recognition technology, according to Kia. MIT Media Lab has helped by integrating an adaptation of their ground breaking technology that was profiled in FORBES, which stated that MIT has created a special headset that allows one to communicate with a computer system by simply thinking what one wanted to say to it, kind of like being able to issue a command to Amazon's Alexa or Apple's Siri telepathically. It's called AlterEgo and it's a wearable device that attaches to one's jaw and face (don't worry, it's totally non-invasive and doesn't break the skin, although the prototype looks a little goofy) where electrodes pick up neuromuscular signals triggered when one says words in one's head. These signals aren't detectable when one look's at someone who is verbalizing internally. 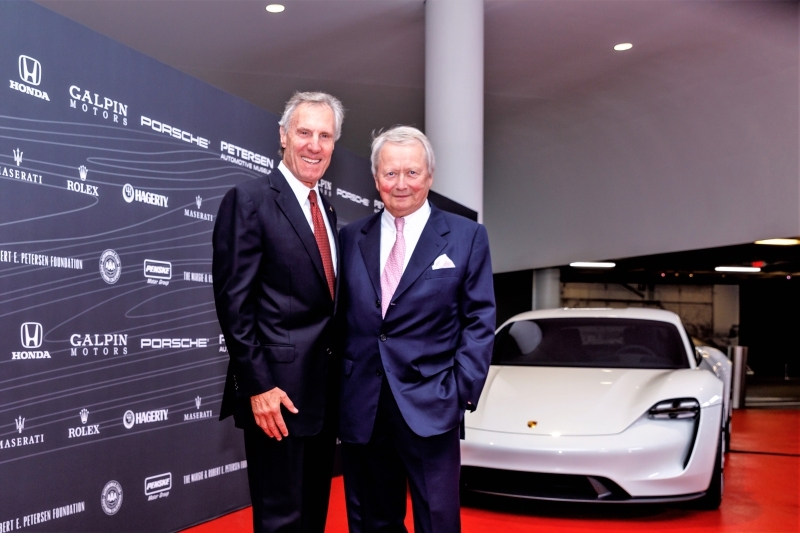 Nearing its 25th anniversary as a world leader in automotive thought, the Petersen Automotive Museum today announced that Dr. Wolfgang Porsche will be its first honorary board member. Dr. Porsche has accepted the unanimous invitation of the Petersen Board of Directors to serve alongside Founding Chairman Bruce Meyer, Chairman Peter Mullin, Vice Chairman David Sydorick and other industry dignitaries.